I want to make this clear- reviewing Metal Slug is not an easy thing to do. Metal Slug is a prime example of a truly classic game. Inspired by other run and gun series like Contra, Turrican, and Heavy Barrel, it follows the conventions established by those franchises, such as huge bosses, challenging gameplay, and varied weaponry, only it turns the dial up to 11, tears it off, and chucks it out the window. 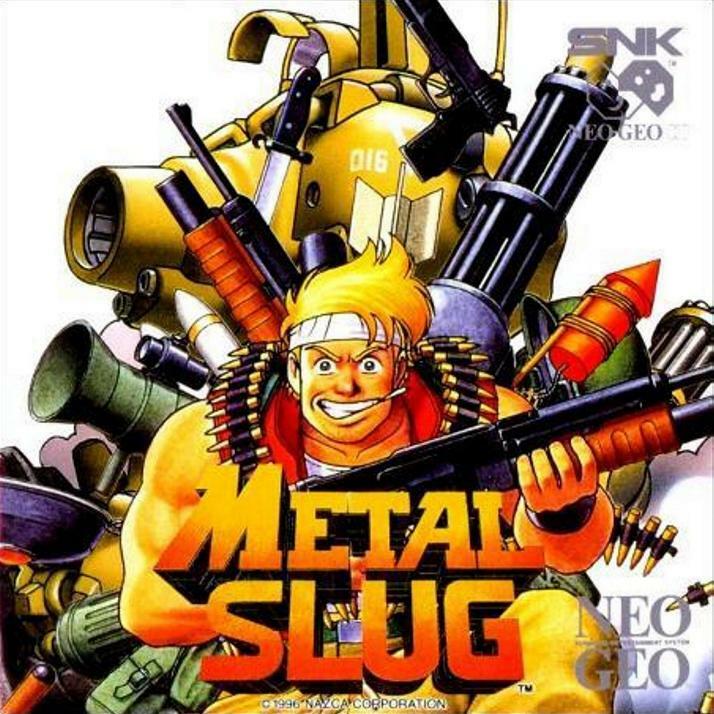 Developed by Nazca Corporation (the company responsible for the superb shooter In The Hunt, who was later acquired by SNK) in 1996 and released on the Neo Geo, Metal Slug puts you in the boots of Marco, a soldier trapped behind enemy lines on a mission to overthrow the evil General Morden. While fighting your way through six stages you’ll have your hands full with threats like heavily armed soldiers, all forms of tanks, helicopters, planes, and giant mechanized bosses all looking to turn your poor commando into a puddle of camouflaged pulp. 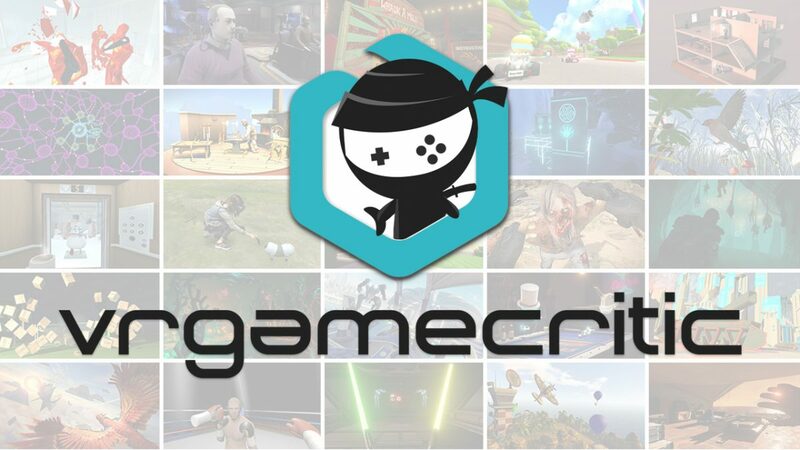 Thankfully, you’ll find plenty of weapons such as flamethrowers, rocket launchers (or rocket lawn chairs, as the game gleefully exclaims), shotguns, and grenade launchers. While these weapons help even the score against the army of baddies you’ll be facing, your real salvation comes in the form of the Super Vehicle Number 1: Metal Slug. This armored killing machine is your best bet in taking out bosses with its rapid fire machine guns and devastating cannon fire. However, you have to play it smart, because a few lucky shots can send your Slug back to the scrap heap, leaving your on foot and vulnerable for the rest of the level. Wage war on the waterfall. Don’t fall in! 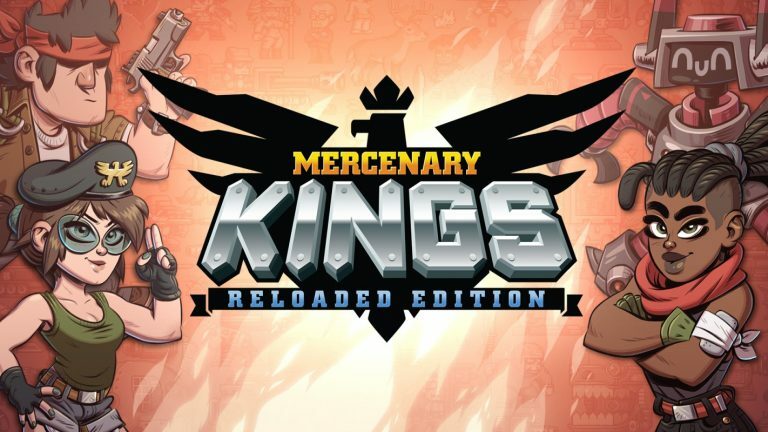 Marco’s mission takes place over six varied levels, from fortified jungle camps, through icy mountaintops, and ever onward through bombed out cityscapes and dilapidated industrial complexes. All of the stages are well designed and are full of secret items for increasing your score. They all look excellent and are full of impressive animation and effects. While six stages may not seem like much, the stages never feel too short and the stages are full of variety. One minute you may be scaling a snowy mountain, the next you’re laying waste to tanks through bombed out streets and sending a munitions depot sky high. The action never stops from the moment the first shot is fired until the final moment when you shoot Morden’s gunship from the sky. Some may find it hard to pay attention to all of the calamity with all of the gorgeous visuals to ogle over. Characters animate in such a fluid way that you’ll wonder how Nazca was able to fit all of the animation on one 193 Meg cart. All of these animations not only look good, but they add character to the otherwise faceless enemies you’ll be battling. Goons lounge about, cooking over fires before shrieking in terror when you fire upon them. Soldiers dissolve into a mushy red mist when gunned down with your heavy machine gun, and rotund troopers lounge in their boxers, eating drumsticks while chaos breaks out all around them. Metal Slug is just as much a joy to look at as it is to play. 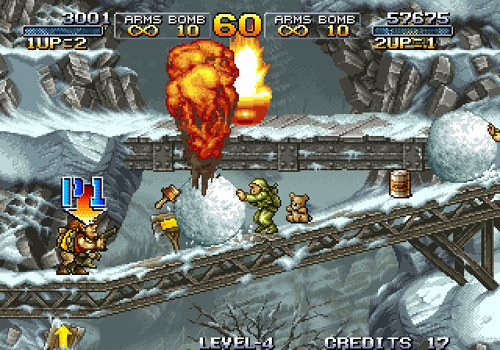 The graphics aren’t the only thing worth mentioning, Metal Slug also sports a fantastic soundtrack filled with varied tunes that range from military-themed marches to funky, horn-filled tunes that are sure to leave your toe tapping on the ground and your finger bopping on the fire button. But don’t take my word for it, listen for yourself. All of this ear and eye candy wouldn’t be of much use if the game wasn’t fun, but don’t worry, Nazca has that covered. 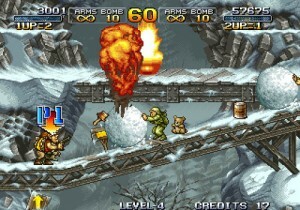 Metal Slug is easy to pick up and play, but a real challenge to master. As the stages progress, the difficulties ramps up as well, though it’s extremely well balanced. You’ll never feel cheated out of a life, this isn’t a quarter muncher in any regard. With enough skill and practice, it’s very possible to complete Metal Slug on one credit if you’re up for the challenge. Hey, don’t shoot. I’m just the mechanic! 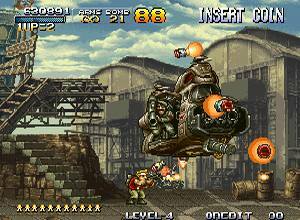 Metal Slug is a must-have title for any fan of the run and gun genre. While the home cartridge is prohibitively expensive for most (the average price is a bit over a thousand dollars), you can find the MVS cartridge for quite cheap, and the Saturn and Neo Geo CD ports are also inexpensive, quality ports. Whatever route you choose, you owe it to yourself to hop in the hatch and ride that Slug down the road to glory. So hop to it soldier, fire up your console and take the fight to Morden. You’ll be dying for a second tour of duty, I promise.